Invite friends! You can earn up to 1,000 matching search Swag Bucks for each referral you bring to the site. Don’t be shy about this one. If you love Swagbucks like I do, then you’ll be inviting your friends to an easy way to earn great prizes to enjoy themselves or to give to their family and friends! 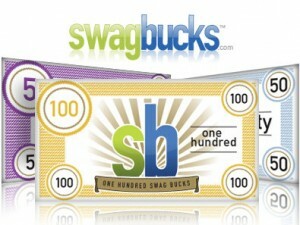 Be sure to read my previous post with lots of ways to earn more Swagbucks!